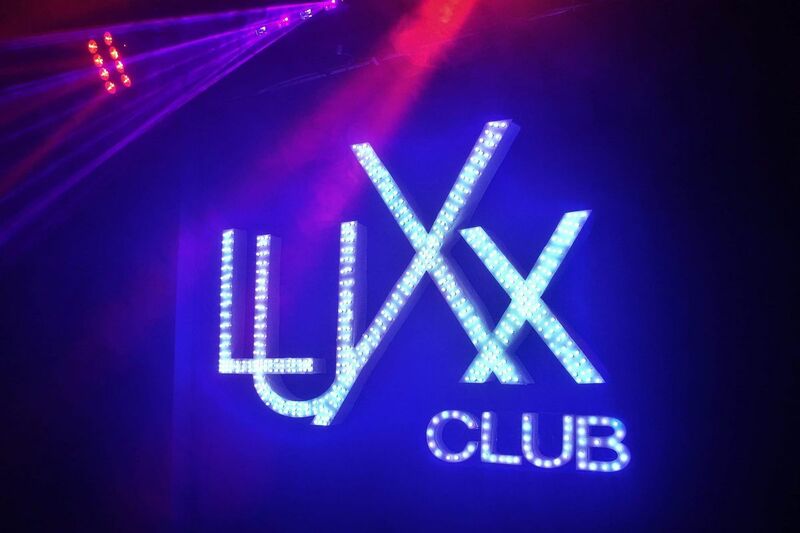 The Luxx Club & Restaurant could very well be listed in all our categories, as it offers everything under one roof! 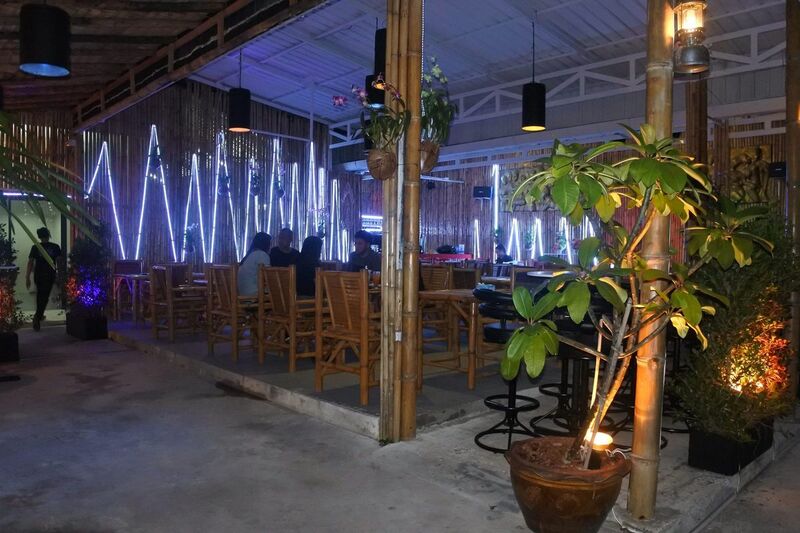 As the name suggests, it is a bar/nightclub located in Kata Beach, not too far from the Club Med Kata, on the opposite side of the road. You just need to find the giant Spider Man statue at the entrance of the street and you’ll know you found the right place. 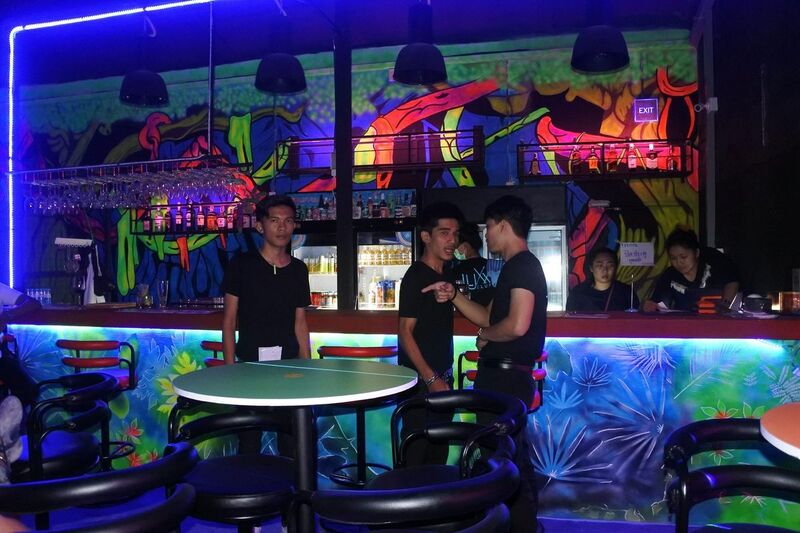 It also offers a restaurant, with an outside terrace, and the venue comes complete with a cabaret-style show with the famous ladyboys. Entrance to the venue is free of charge, simply pay for whatever food or drinks you fancy. The restaurant opens from 5:00 pm daily and serves a mix of traditional Thai food and BBQ grill galore, with many promotions on the weekends. The prices are reasonable, whether you’re looking at trying the food or just sipping on a beer or two while enjoying the al-fresco dining area. 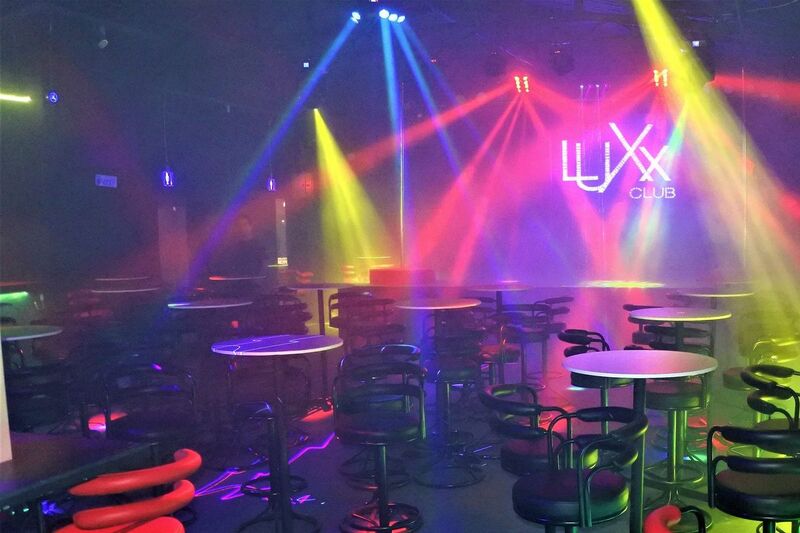 A couple of hours later, the club opens its door with its incredible show and spot on music. 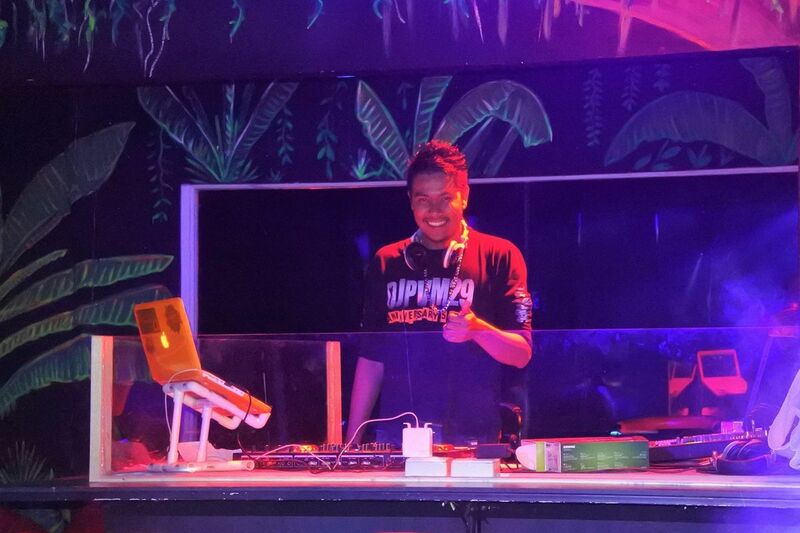 They offer a mix of Thai bands, DJs and cabaret shows, alternating through the night, so there is always something new to look at or to listen to. 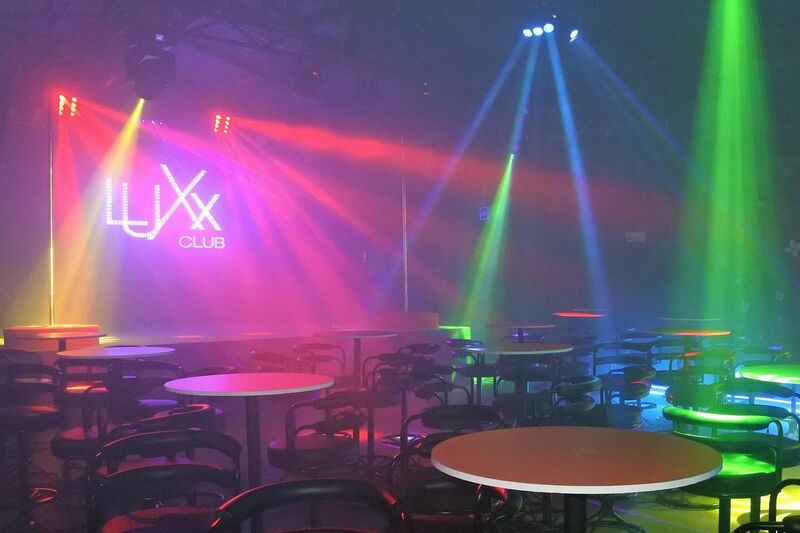 The staff is very pleasant and make sure that you are here to have a great night out. There are always a few promotions on drinks as well, whether you’re talking about beers or stronger liquors. Plenty of space to park your car or your bike in the area, though we recommend taking a taxi if you plan to drink on that evening. Given the good atmosphere, you may end up with a few more drinks than you initially thought. Open daily from 5:00pm till late.